Is a tap in your home leaking or has your boiler broken down? Talk to us. Our friendly team will fix it for you quickly. 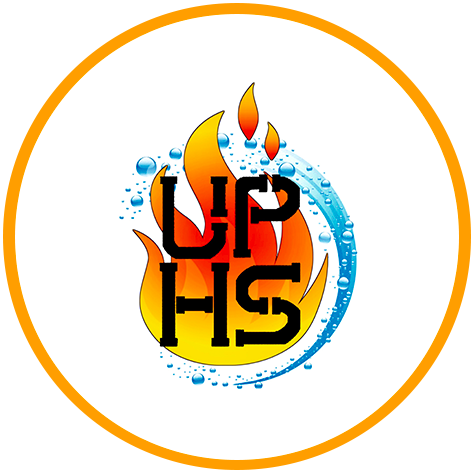 From bathroom fittings and pipework to boiler repairs and installation, you can count on Ultimate Plumbing & Heating Services to handle all your heating and plumbing work in and around Bournemouth, Poole, Christchurch, Wimborne, Ferndown and Ringwood. Want to keep your home energy efficient? Our heating engineers can help. 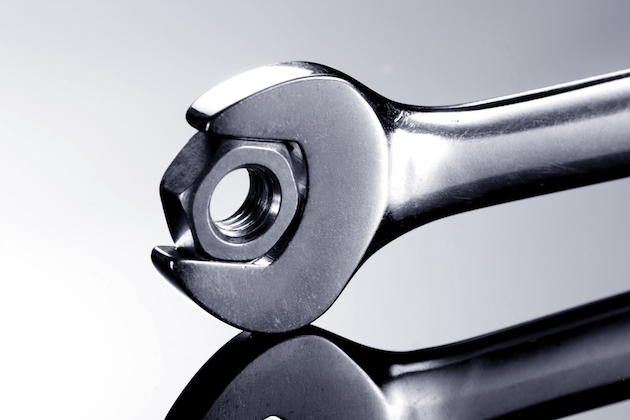 From boiler repair to unvented cylinders, our engineers can handle it all. If you're located in or around Bournemouth, call Ultimate Plumbing & Heating Services today. Do you have a leaky tap or a problem with your unvented cylinder? 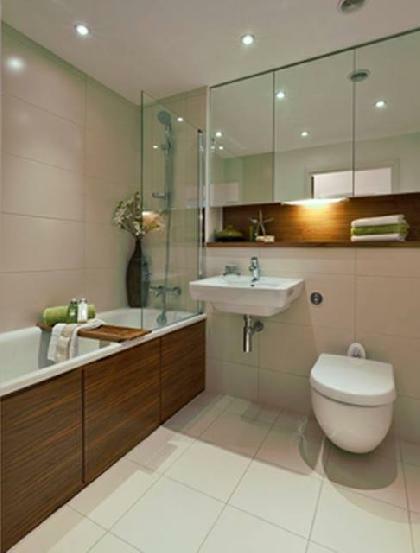 Whatever your home's plumbing needs are, we'll fulfil it. 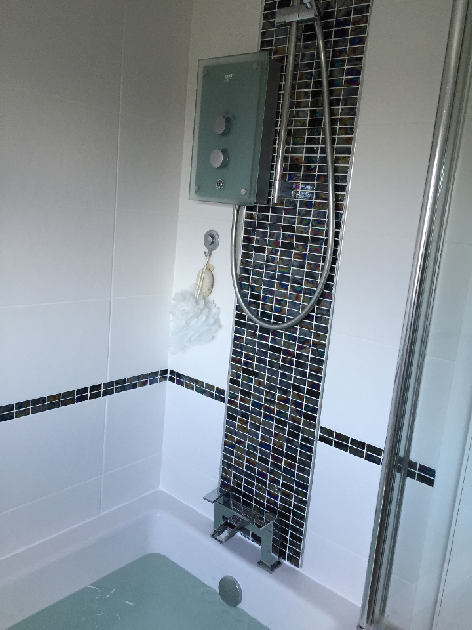 From bathroom renovations to pipework, our engineers at Ultimate Plumbing & Heating Services can cover a variety of plumbing solutions. 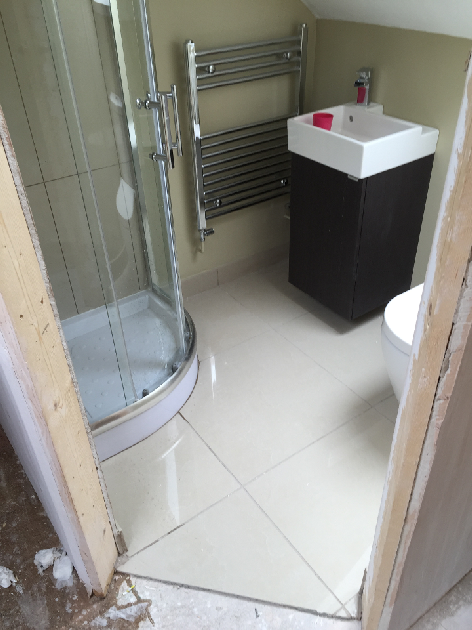 We have over 30 years of experience, no call out charges & all work guaranteed. We promise competitive pricing for our high quality services. For your peace of mind, our engineers are Gas Safe Registered, Water Industry Approved Plumbers & Water Safe Registered. Whatever your problem, we can help. We are also Registered Ecotechnicians. Ecotechnicians are a non-profit, self-regulating network for heating engineers in the UK. With an emphasis on the latest heating technology, registered engineers are able to provide increased comfort, higher energy efficiency and cost savings to their customers. For more information, please visit the Ecotechnicians website. Covering in and around Bournemouth including Poole, Christchurch, Wimborne, Ferndown and Ringwood. 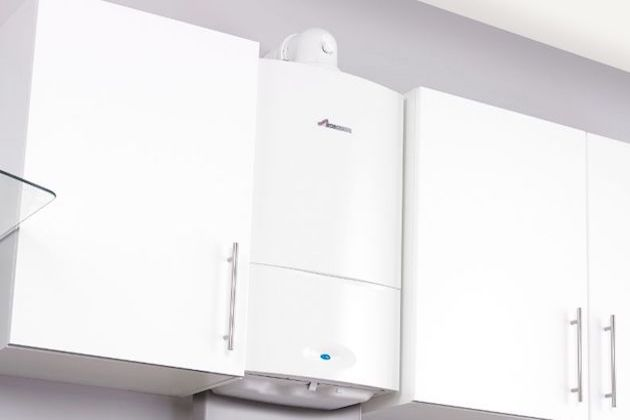 We offer a comprehensive range of heating & plumbing services including boiler repairs & installs, heating systems, unvented cylinders, plumbing as well as toilet and bathroom installs. Our engineers are Gas Safe Registered, Water Industry Approved Plumbers and Water Safe Registered. A very professional and reliable company. Matt is Churchfield Estate Agents life saving super hero - and its no exaggeration! Honest and efficient service - never turns a job down. Highly recommended! A big thank you to Matt who got our boiler working in just 2 hours after Corgi contract failed leaving us with no hot water or heating for 8 days. 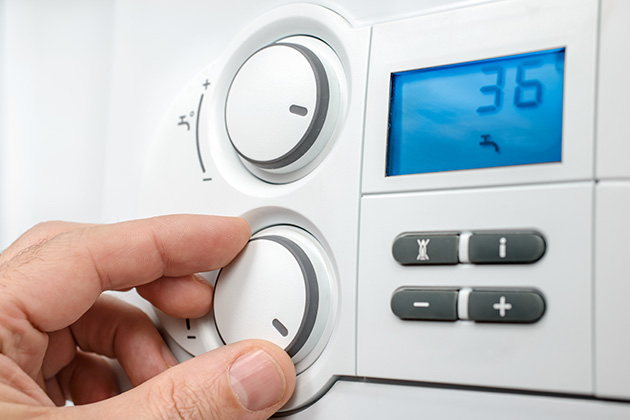 If your boiler hasn’t been serviced in the last twelve months, give us a call on 07812 067 953 to book yours today. We offer boiler servicing across the Bournemouth area.